CashIO Chrome has been designed with customers in mind. The compact designed cash dispenser can be installed under the counter of most cashiers yet still accommodates five note cassettes into one cash dispenser, dispensing notes to your customers in the denomination of their choice. 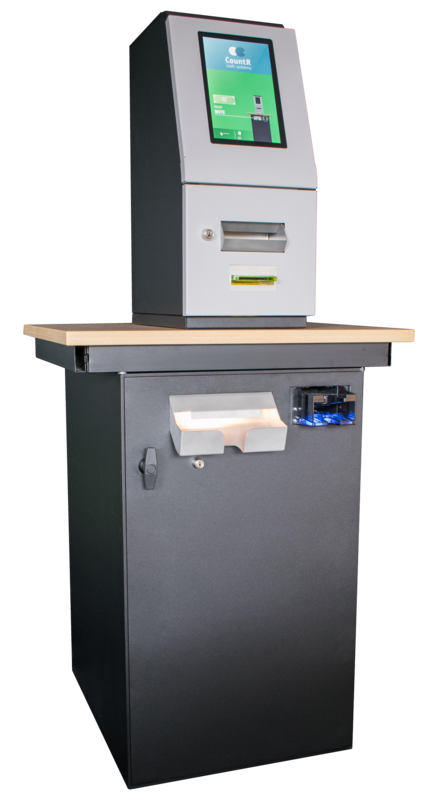 The CashIO Chrome features a bunch note acceptor with the ability to take up to 50 notes at a time.